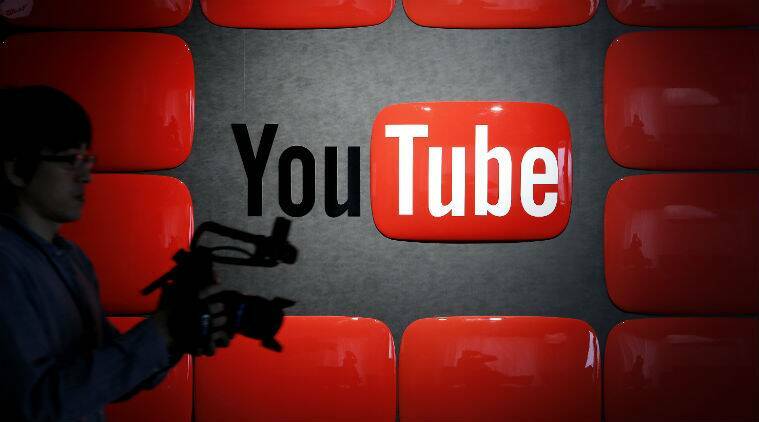 YouTube virtual reality video series “The Confessional” debuted on Tuesday, as parent company Google races Facebook Inc to attract viewers to the new medium. YouTube virtual reality video series “The Confessional” debuted on Tuesday, featuring comedians Trevor Noah, Judd Apatow and Howie Mandel, as parent company Googleraces Facebook Inc to attract viewers to the new medium. Google, a unit of Alphabet Inc, has boosted funding for virtual reality video producers since it unveiled in October the $79 Daydream View headset, which straps a smartphone display close to a user’s eyes for stereoscopic video. An undisclosed Google grant to production company Felix & Paul Studios in Montreal funded the creation of “The Confessional.” In seven, minutes-long episodes over the next few weeks, comedians and YouTube stars including Lilly Singh and Grace Helbig will confess about embarrassing and awkward moments in their lives such as first dates gone wrong. Felix & Paul Studios proposed the idea to Google a few months ago and filmed at Montreal’s Just for Laughs comedy festival in July. Underscoring the infancy of the medium, Felix & Paul co-founder Paul Raphael said “The Confessional” marked the first time in four years that the studio felt comfortable cutting between shots in a video without disturbing the immersive experience. Jumps can be jarring to viewers, especially when wearing a virtual reality headset, he said. Felix & Paul benefits from government tax credits and venture capital, but most of its work is funded by Facebook or Google. Facebook announced in May plans to spend $50 million on virtual reality content, excluding video games, over an undisclosed period. Google has not specified overall spending for virtual reality. This year, YouTube launched a training program for videomakers with at least 10,000 followers that comes with a project grant of about $30,000. The streaming service also introduced a new video format for semi-immersive videos, which cost less to create. Other Google VR partners have included fashion magazine Vogue and the National Football League. As with other YouTube uploads, virtual reality clips are supported by ads, with revenue split between the company and the uploader.